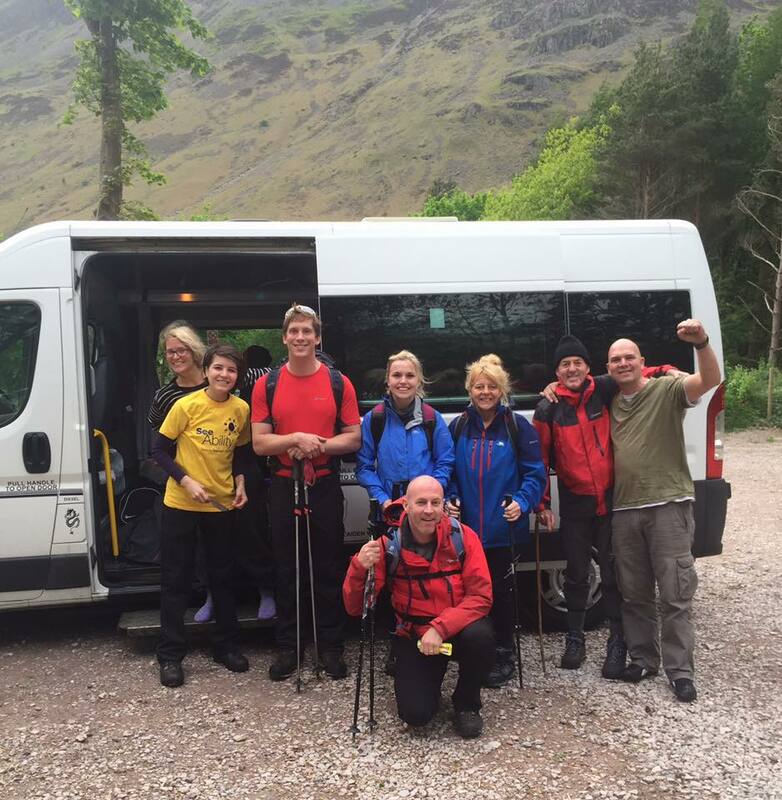 Do you require an excellent group travel service in North West England? Turn to the specialists at W Travels. We provide chauffeur driven minibuses for all occasions. At W Travels Travel, we can provide you with a safe, professional ride across many locations in the UK including airport transfers to all the major airports in the country. Whether you need to arrange a vehicle for a wedding or for an official outing, we will ensure your experience with us is easy and professional. For a comfortable and smooth journey our minibuses are maintained and updated on a constant basis to ensure quality and reliability. We offer you our service at affordable rates. Whether you need a vehicle on contract, want to attend a stag or hen party or you’re planning a night out, our services would be the right choice. We’re proud to cover a wide area with our coach hire services. W Travels offers a wide range of travel hire services in Liverpool, Merseyside and throughout North West England. Our services are available for domestic as well as commercial clients. We can accomodate up to 16 passengers for airport travel and all other occasions. We can take you and your party wherever you need to be. 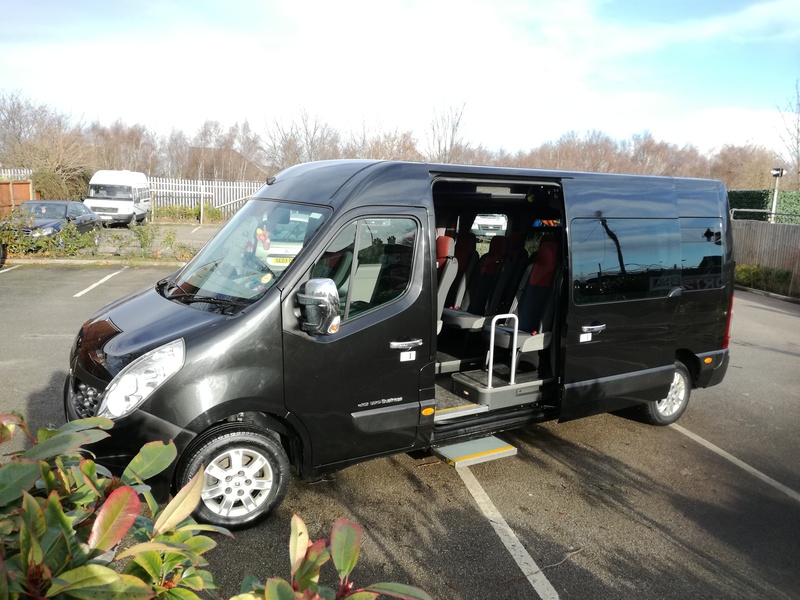 Take advantage of our affordable minibus hire services for exceptional group travel. W Travels offers an excellent travel hire service for drop offs, pickups and single transfers. This can be for holidays, parties and events. Contact us to discuss your requirements. Great service from Wayne. Group of 15 girls on a hen party to Newcastle. He coped well with the ..... i need a wee every half an hour!!! Got us there and back in one piece, music on, drinks out! Will deffo book Wayne again!! been using w.travels for a few years brilliant service great mini bus , polite driver , competitive price. very reliable 5 stars.